A lot of us do not think about the fact that how convenient and lucky it is to be able to speak, listen and write. There are huge number of deaf people who used American Sign Language (ASL) to communicate with their peers, friends and family. Do you know that although deaf people may have no trouble communicating any idea in American Sign Language (ASL), they have difficulties when it comes to reading the letters because they never learned to connect letters with sounds. On the other hand, children ( 4-10) nowadays uses iPads and iPhones to watch what they want, play what they want, but imagine if parents can teach them how to recognize hand gestures as a form of communications, wouldn't that be awesome way to learn something? ASLBoard provides platform for deaf people, people who suffers from dyslexia and young kids to have accessibility and make sure that they do not feel left out of the society. ASLBoard would allows user to have an easy time chatting with their peers or just have a learning experience. 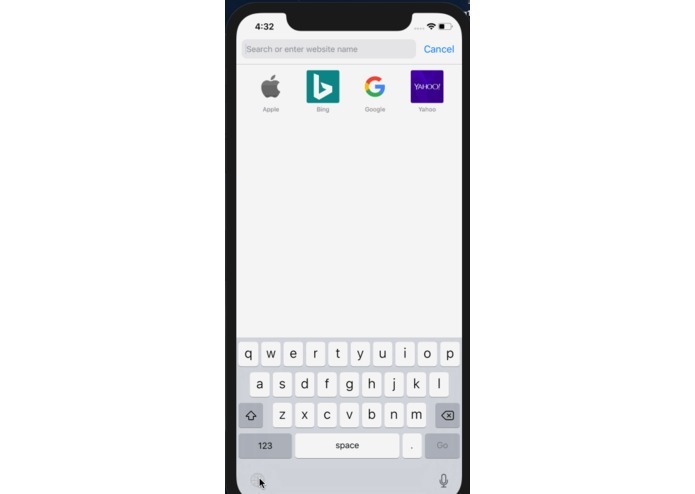 ASLBoard follows QWERTY format to make it easier typing and whenever user tap on the asl sign icon, it would translate what that sign meant in the text box automatically. I used Xcode as the IDE to build my application and use apple documentation references on how to implement keyboard extension. I had to sketch and edit to see which asl sign translate into letters. 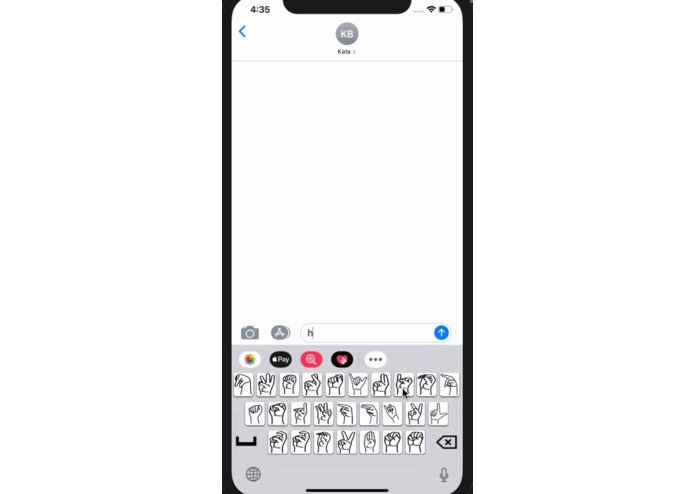 After sketching, I coded the layout of the keyboard and calculate the distances between each sign icons and use the cocoapods for the keyboard constraints. I should have been more organized in my work process, I wasted a lot of time trying to think of an optimize solutions. Learning how to use the iOS keyboard extension and working without the storyboard in the Xcode. Lastly, timing myself. I am proud of being able to help out who are in need and to be able to do something for people with disabilities. I learned about how iOS development works and debugging for that native. I am thankful to be able to learn what machine learning is all about and to understand deeply about the cloud infrastructure. To save time. I would implement all the different sign languages (British, Indian, etc). Put an another option for keyboard where you can also input for numbers and other characters.